A new market is coming to Brisbane, and they are looking for stallholders! BITE Markets at North Harbour will be home to almost 60 flavour-makers, food-creators and artisans of South East Queensland, presented on a high street of customised containers and surrounded by landscaped areas and green space. BITE will celebrate the produce of the Moreton Bay region and engage local producers to captivate people and palates of all ages and tastes. 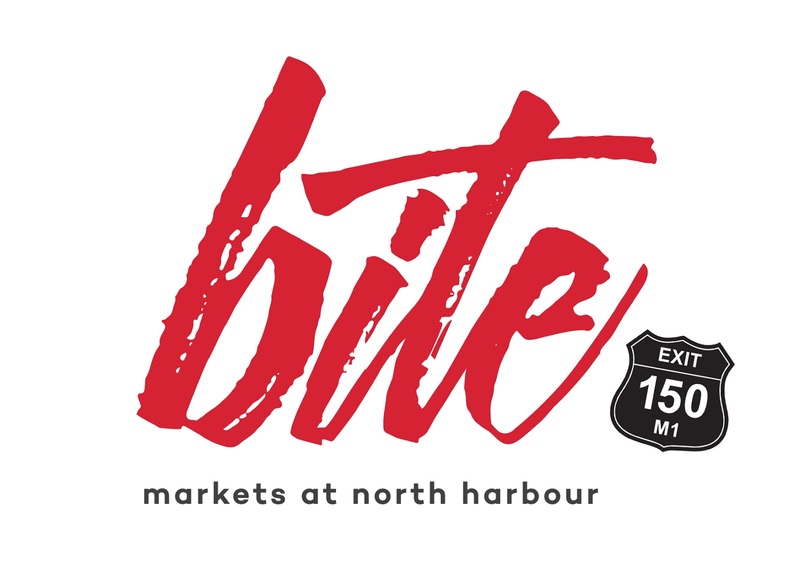 Renowned caterer and Founder of BITE Tom Burke, who is building BITE in collaboration with North Harbour, is calling for expressions of interest from stallholders. When completed, BITE markets will be a custom-designed fully-fenced 5,000sqm dining precinct, with dedicated parking for more than 600 cars. Opening every Friday and Saturday from 4pm until 10pm, BITE will be located off Exit 150 on the Bruce Highway on Buchanan Drive, 12 minutes from North Lakes and 25 minutes from Brisbane. Interested in becoming a stallholder at BITE? Apply here via the website.